I'd love to see what you come up with, but here's a bit about what the business is about so that you have an idea of what I may be looking for. My aim is to create a simple, straightforward website and a path that parents and students can follow. I want to create a WARM, RELAXED , INVITING, yet SERIOUS atmosphere - similar to a coffee shop environment - where parents can click on a "Start Here" page, then learn to navigate the site and the college applications process as needed & relevant. The tone of the blog posts is lighthearted yet information-heavy. 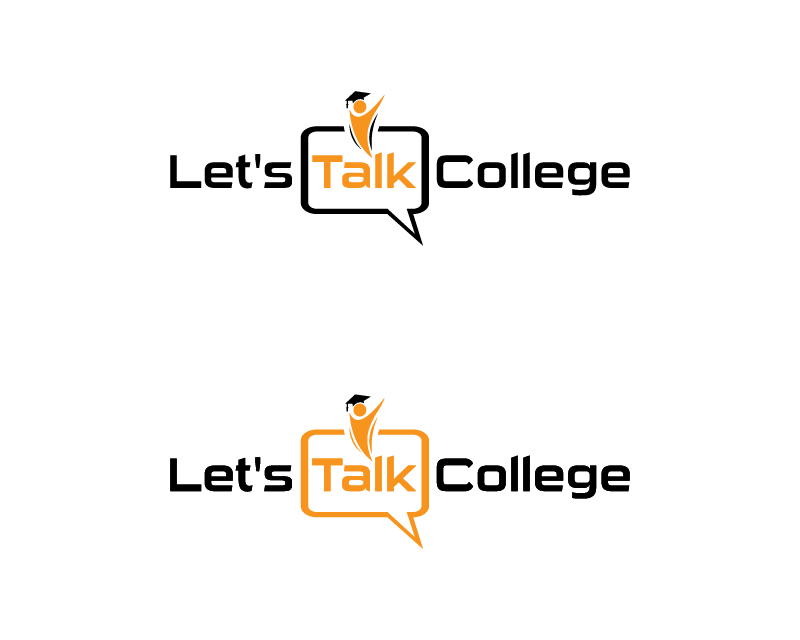 Let's Talk College, LLC is an online business dedicated to helping parents of high school students navigate the college application process. Approximately 98% of the content on this site will be free, and there will be several paid-online courses offered throughout the year. - That's the business side - now to address the emotions. Even students tend to find out about the process from the Class ahead of them. The college advisors are not always knowledgeable enough or available to answer the necessary questions. Even websites like Collegeboard are difficult to navigate if you don't know what you're looking for. Test Prep companies, e.g The Princeton Review or Kaplan, create complex sites, full of relevant information, but not necessarily organized to ease a new person into it. You can check out letstalkcollege.org for the 2 blog posts I have on there. Please note: the website is under construction, so it is not currently information heavy - just the 2 blog posts. The name of the company should be clearly visible. Warm colors will create a more inviting website atmosphere. The aim is a coffee-shop style feel, so shades of rustic orange, beige, brown, black would be good colors.